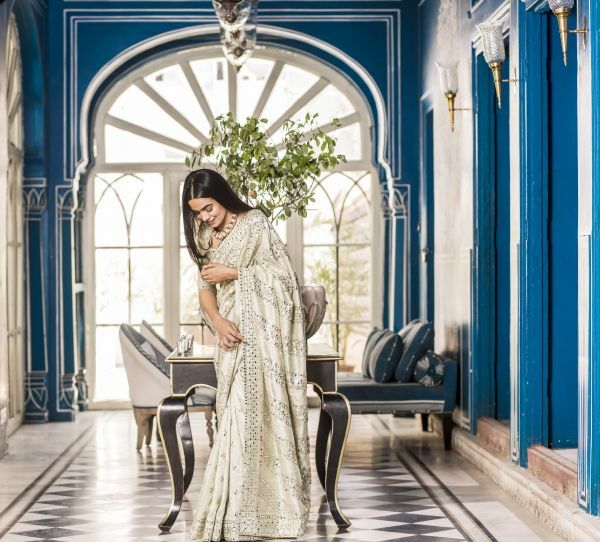 These Six Indian *Princesses* Show You What A Royal Bride Should Look Like! There is something so alluring about the royals that none of us can resist it. From the way they walk and talk to their natural grace and elegance to the aura they exude, all of us mere mortals aspire to be them. The grandeur of their lives speaks for itself. 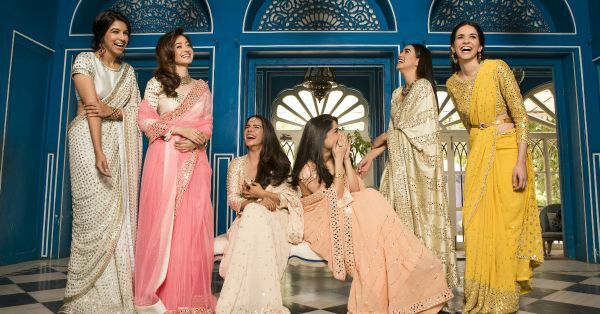 That's why designer Abhinav Mishra had six Indian princesses play muse for his latest collection, Phiroza, and the magnificence of it all has us swooning. 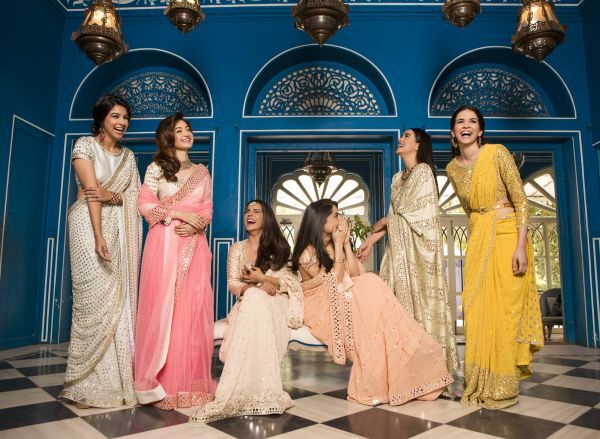 Six princesses from all over the country came together to create this majestic shoot and WOW! 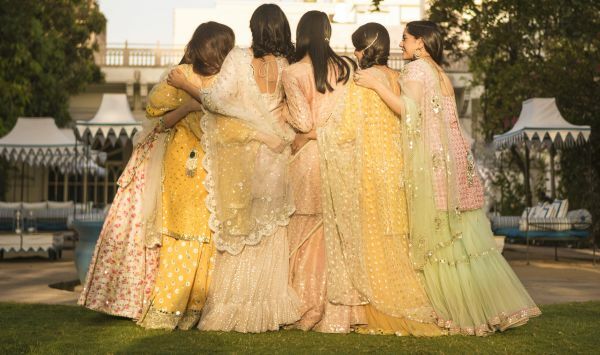 Speaking about the collection Mishra said, "PHIROZA is the coming together of my vision to modernize Indian craftsmanship. 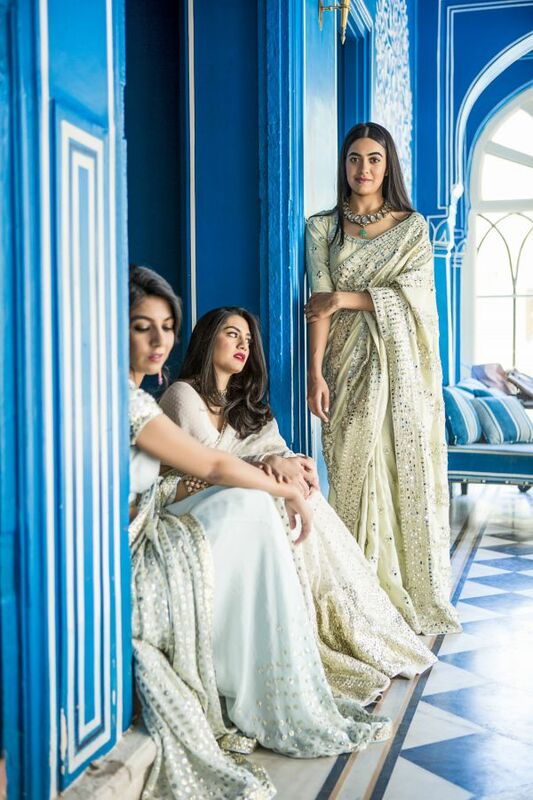 The collection is a re-imagination of Indian royalty and reflects the dynamic and evolved sensibilities of the strong independent woman of today. The collection infuses a fresher more upbeat aesthetics into traditional artisanal methods of creating clothes. 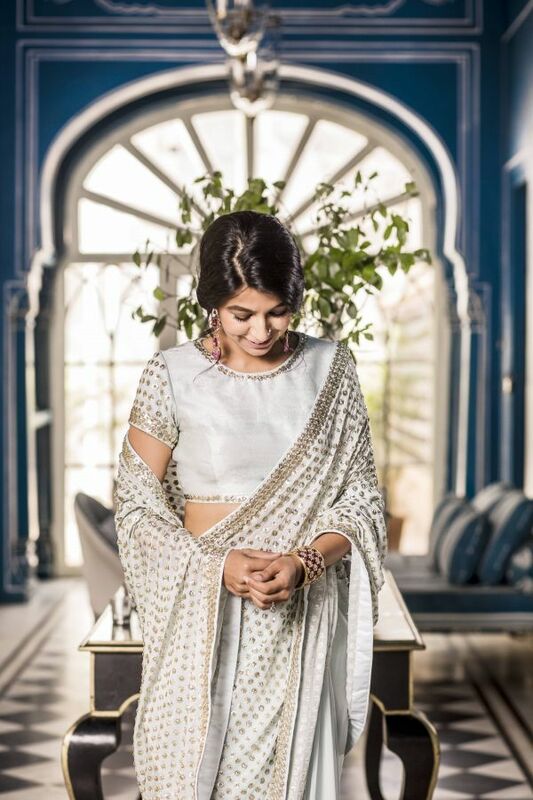 Designing for the young Indian woman who is a unique amalgamation of the dynamic contemporary world and her Indian heritage." 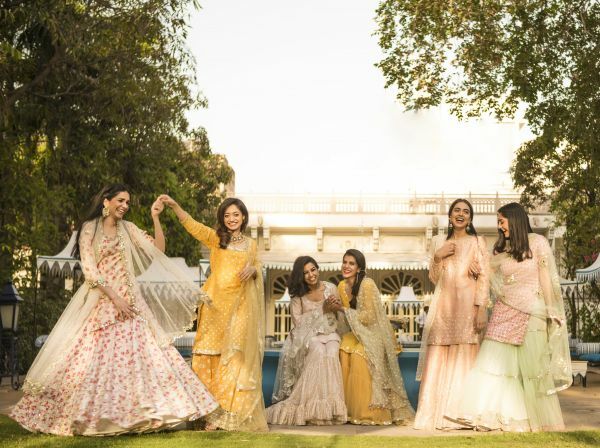 Modelling the designs are princess Mokshita Singh, Ambika Singh, Shivangani Singh, Devyani Singh, Shambhavi Singh and Divya Shekhawat. 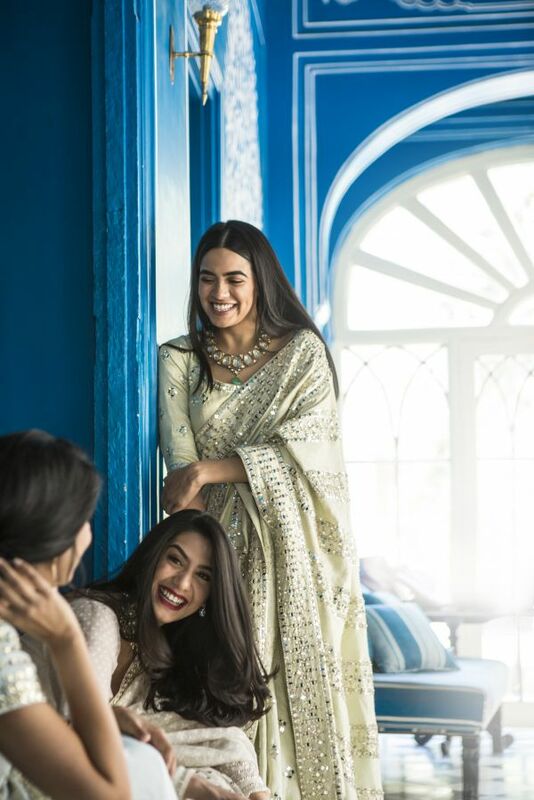 Mokishita is the daughter of Rajkumar Vijit Singh of Jaipur, owner of the Rambagh Palace and Ambika Singh is from the erstwhile royal family of Srimathura. Shivangini is the daughter of Kanwar Pradip Singh of Gamph (Saurashtra), Gujarat. 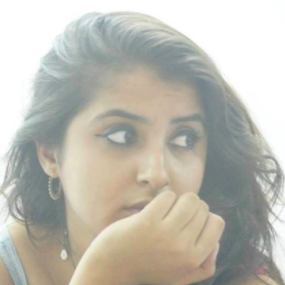 Devyani is from Ghanerao and Shambhavi is also from Gujarat. 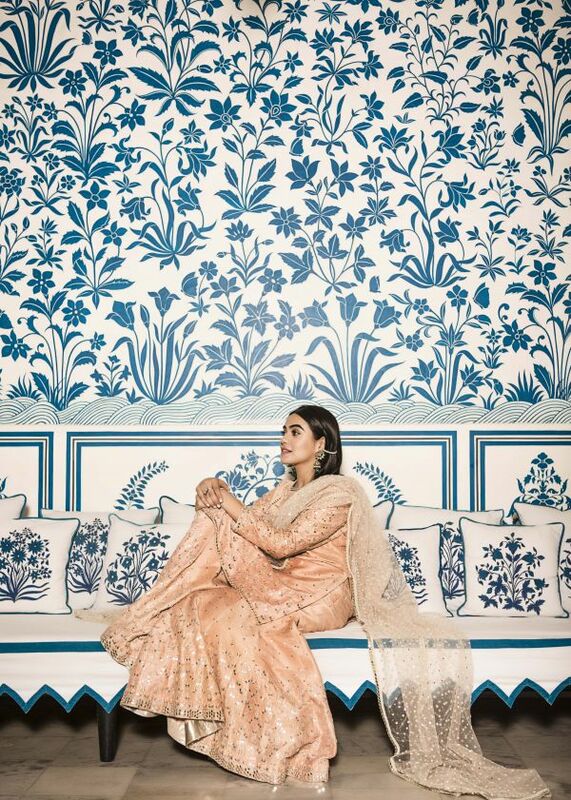 Divya is royalty from Shekhawati region of Rajasthan, even her mother is from the Rana family of Nepal. 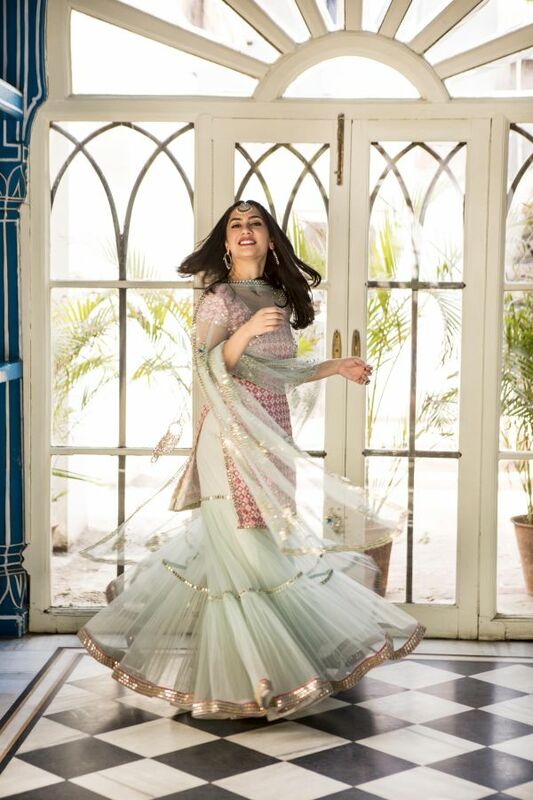 So this wedding season, if you want to look like a princess, here's how to do it.